When starting Axiom, our founders saw a couple of glaring problems in cybersecurity. Most solutions (hardware & software) don’t talk to each other, leaving gaps in visibility. Companies fall behind on patching critical vulnerabilities due to time, expertise, and/or resource constraints. This is why Axiom Cyber Solutions created its Managed Cybersecurity Solution which includes next-generation firewall/intrusion detection & prevention (IDS/IPS), managed anti-virus, managed network monitoring, and managed patch management all for a low monthly subscription so cybersecurity can be affordable and attainable for all companies, regardless of size. 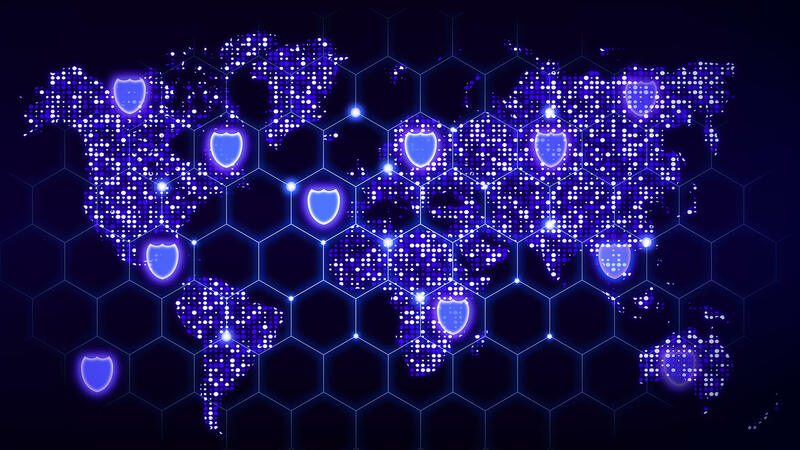 Protecting the perimeter of your network is just as important as protecting the endpoints, especially if you use smart (internet-connected) devices. 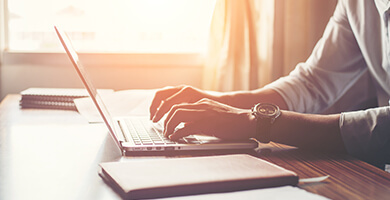 A majority of attacks occur on the network, not at the endpoint, especially as hackers try to capture internet traffic to steal credentials and other sensitive information. Making sure you monitor your network devices for patches and effeciency is a vital part of your cybersecurity strategy. Making sure each endpoint is secured and updated is just one of the advantages of Axiom's service. Freemium antivirus programs don't cut it anymore in the enterprise, or at home, you need a carefully vetted solution. Patching endpoints is a critical part of your cybersecurity. Hackers are constantly scanning and building exploits to take advantage of businesses that do not apply patches to critical vulnerabilities. Get Your Game Changing Cyber Security Protection Now! Designed for the small-home-office, to provide the same level of protections as working in the office. Designed to fit small businesses for enterprise-grade cybersecurity that is affordable. Scaling up to 80GB of throughput, the Axiom Sentinel is the perfect solution to combat DDoS, ransomware, and other evolving threats at the perimeter. What is Axiom SECUREAMERICA Threat Defense Platform? Axiom is the only company that provides a Next Generation Firewall (NGFW) with proprietary technology to stop Ransomware, Denial of Service attacks, and tomorrow’s newest threats backed by the SecureAmerica Threat Defense Platform that takes in multiple open & closed source threat feeds daily and uses Artificial Intelligence and Machine Learning to not only parse the latest threats, but predict future threats. With a low monthly subscription cost, businesses can finally afford a complete, turn-key cybersecurity package. All managed by US based cybersecurity experts 24/7 to ensure Axiom's customers are protected from the world’s growing digital threats. The Axiom line of firewalls are industry-leading devices that serve small, medium, and large businesses with the latest in firewall technology. Real-time inspection of all internet traffic coming into and leaving the business, detecting the latest threats and actively preventing them. Axiom SecureAmerica firewalls are monitored at all times allowing the business to be notified immediately when a serious attack is detected. 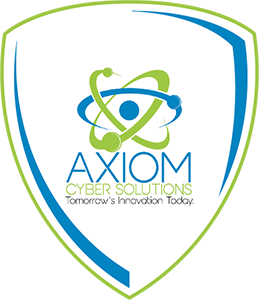 Axiom customers receive informative monthly summaries of cybersecurity statistics regarding the business' protection. The Axiom proprietary algorithms leads the cybersecurity industry in Denial of Service mitigation. The Axiom SecureAmerica firewall uses proprietary technology that stops ransomware from activating and encrypting the business' data. Axiom provides 24/7 technical support to ensure the business' cybersecurity protection is not interrupted. Axiom customers can use the customer portal to access customized reports and update account information. One of the biggest gaps in cybersecurity protection is the frequency in which organizations apply critical updates to their firewalls. 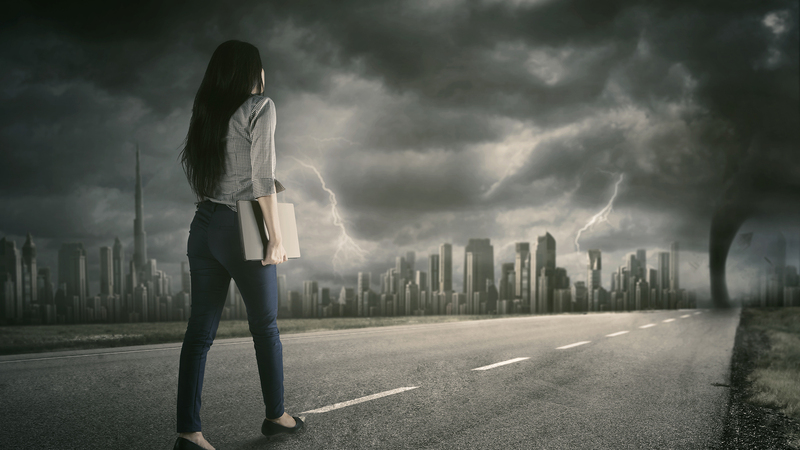 To combat this and give our customers an edge, Axiom has developed its SecureAmerica Threat Defense Platform that includes real-time automated updates for our entire client base. Power outages or internet outage? Under DDoS attack? 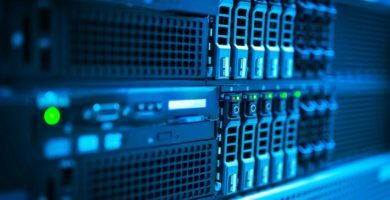 As a customer of Axiom Cyber Solutions, you can expect to receive a call from one of our support engineers to check on the situation and help you through whatever issue your business may be facing.